There are rumours however that Proton or rather parent company DRB-Hicom wasn’t comfortable with the deal despite the automaker’s desperate situation. We’ll probably never know but what is known is that only Groupe PSA, owner of Peugeot, Citroën and recently, Opel and Vauxhaul is left in the frame. 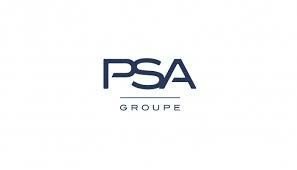 My gut feeling is PSA will drop out which means Proton will have to go it alone or pull the plug. I don’t think that’s a viable proposition because of the social and political implications of putting 10,000 direct employees out of a job. Proton is in big trouble. Its market share has dropped from over 80% to 12% in little more than 20 years. It’s plants were operating at 30% capacity at the end of 2016. Service centres have a reputation for over promising and under delivering and despite the firms best efforts, many consider the cars to be inferior to the competition and over priced. 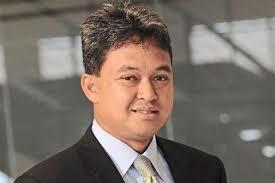 The previous CEO, Abdul Harith promised to “reform and rebrand.” And initially anyway, he appeared to be on the right track as he carried out a comprehensive audit of service centre operations and customer service at after-sales operations. During his time there were some minor cosmetic changes made to the logo and some fairly predictable new communications campaigns and then before he could complete his work, he was replaced in 2016 with Datuk Ahmad Fuaad. Abdul Harith didn’t have a chance to address the negative perceptions surrounding the national car maker. And to be fair that was always going to be a tough ask because Proton doesn’t have the lean manufacturing skills of the Japanese competition, or for that matter their heritage. So what’s next for Proton and can it survive? It will have a better chance of surviving if it gets into bed with a global partner such as PSA but that is no guarantee of survival. And with Geely out of the picture, Proton is desperate and PSA will be well aware of that during any negotiations. And let’s be honest, the main reason for any acquisition is not to save Proton but for the foreign partner to gain access to the lucrative Asean markets and their low trade tarrifs. If a foreign partner does come in, there’s a very good chance the Proton brand would be phased out because right now it’s a weak brand with a poor perception in its domestic market, let alone any international market, even a regional one. The other option will be to go it alone. If it is to do so, it’s going to require an even more brutal turnaround that the Malaysia Airlines project. That will mean laying off workers, cancelling supplier agreements and rebuilding the brand from the ground up, probably with tax payers money. Or rather with more tax payers money. So if Proton does go it alone, how can it salvage the brand and avoid another kick in the teeth for the ailing Malaysia nation brand? 1)	Proton has had more leadership changes than you can shake a stick at but if they can’t find a partner, they may have no choice but to get a new CEO. The next CEO must understand that customers not companies define brands and integrate the concerns, perceptions and needs of target markets into your strategy. 2)	Proton and the unions need to wake up to reality and appreciate that market conditions are such that unless you layoff staff and renegotiate supplier agreements, the brand is doomed. 3)	The organization is the brand. Dealerships may not be Proton owned but they are the first touchpoint every prospect and customer has with the brand. 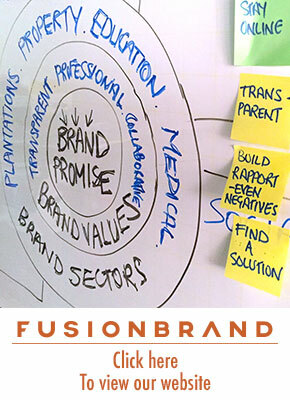 Every negative interaction, every unfulfilled promise, every delayed delivery or extended service time defines the Proton brand and not what you say in your advertising. From the get go, there must be a zero compromise on quality of customer service, investments in staff training and better internal and external communications based on stakeholder requirements for value and not what you want to tell them. The company is failing miserably in many customer facing activities and needs to carry out a comprehensive review and overhaul of current practices and service providers in these critical areas. 4)	Current middle management systems don’t seem to be working. Fix them. 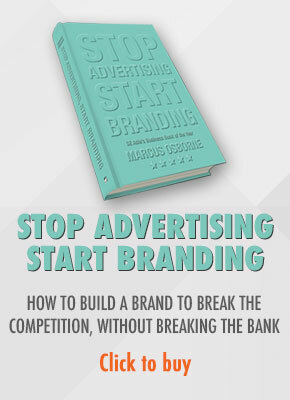 5)	Stop wasting money on ego advertising built around a big idea. In the social economy, when consumers not companies define brands and those consumers are spoilt for choice and rarely believe what advertisers tell them, the one size fits all ‘clearly defined’ brand positioning campaign is a futile exercise that does nothing more than waste valuable funds. This may be hard for many to stomach, but Proton needs to forget about being a fully fledged automotive brand. It will never have the clout to do this. Instead, it needs to find the automotive blue ocean and take ownership of it. Personally I think this is the taxi and/or MPV space because Asian families are large and they spend a lot of time in their cars. Furthermore airports are often not well served by public transport. 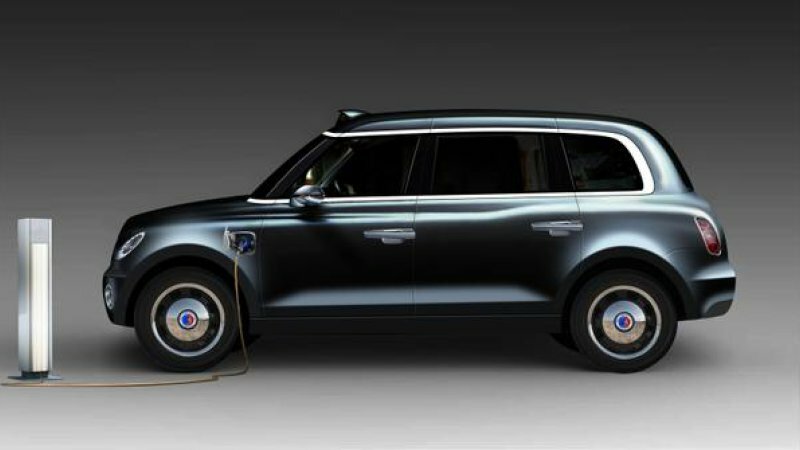 A large, electric, prestigious, efficient, clean well built MPV and taxi can rescue the Proton brand. It may not be glamorous but it’ll work. Moreover, shared platform vehicles reduce engineering and other costs. I have a hunch this may have been why Geely wanted to buy Proton. Because four years ago Geely bought Manganese Bronze, the maker of the iconic London black cabs (a missed opportunity incidentally for Proton). The Proton plant in Malaysia would be a perfect place to build electric taxis and MPVs. Proton is at a critical stage of it’s life. It can be saved but it’ll take guts and a few risks to make it happen. I for one hope it happens.